Before the construction of the structure, if you can enter it and experience the interiors, how will you feel? Awesome, right? Dreamworth Solutions can give you this feel by creating 3D walkthroughs. We devise excellent interior and exterior 3D walkthroughs for our clients. We can give you the imaginative feeling of experiencing the structure without going there physically. Dreamworth Solutions has a creative, excellent, confident, determined and expert team of web designers, developers, animators and creators who strive hard to take you to the dreamland through the innovative and outstanding digital marketing services. Our main aim is to add excellence to the 3D modeling, rendering and animation thus strengthening your business position and reach in the customers’ minds through our website designing services. Dreamworth Solutions is focused on core values to form a workplace where our creative team can enjoy innovating and rendering outstanding services to our clients with an intention to create great values. We strive hard to serve our clients, companies and society to the best of our abilities and intention. We stress on constant enhancement in the capacity, skills, proficiency and personal character of our team members so that each one of them can show his/her 100% performance. We are glad and feel proud to serve our clients in the best possible way with best services, reasonable prices and splendid relationship. Our 3D Walkthroughs add life to the structures and animations. Dreamworth Solutions is a leading 3D Walkthrough Company whose team is enriched with bunch of creative skills and expertise. We are enthusiastic to improve your lifestyle furnished with sophisticated creative studio. We are the first creative and inspired 3D walkthrough company to offer a cost-effective solution to provide 3D walkthrough and 3D animation. We can take you through room by room by our superior 3D walkthrough designs. Dreamworth Solutions help you in pre-visualization, designing and marketing of your architectural project. We can offer a business winning and eye-catching 3D Walkthrough for any type of structure, be it a big township, commercial building, apartment project or anything else. Our elite product development techniques allow us to provide first-rate architectural walkthroughs at cost-effective rates. 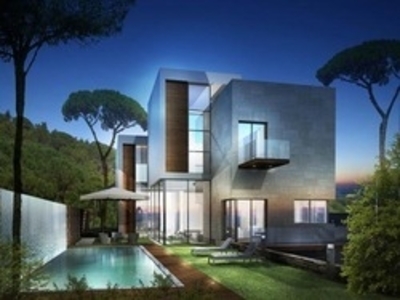 Dreamworth Solutions is committed to offer premium quality 3D Walkthrough services to all its clients. We furnish you with one of the finest photo-pragmatic quality production by using high-end advanced software technology and creative efforts. 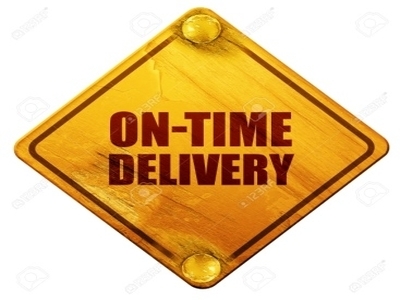 We guarantee on-time delivery to our clients. We welcome the changes suggested by our clients and implement or deliver them on demand, but the changes should not hinder the agreed time and should not change the idea. 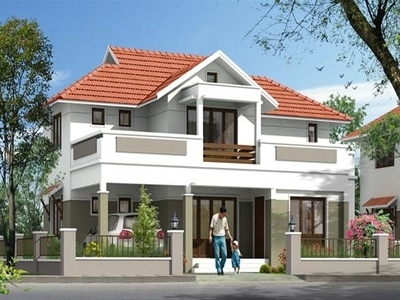 We offer breathtaking and awe-inspiring 3D Walkthrough Designs at extremely reasonable prices to our clients. 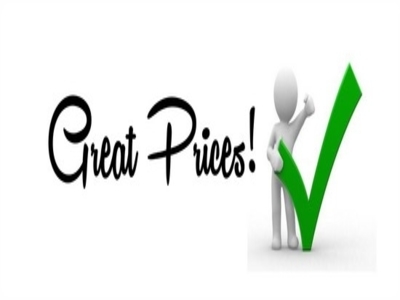 Our motto is to offer great designs at great prices for our online marketing services. 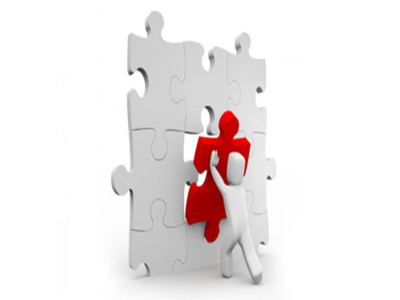 One of our superior qualities is responding to the query of clients just in time. 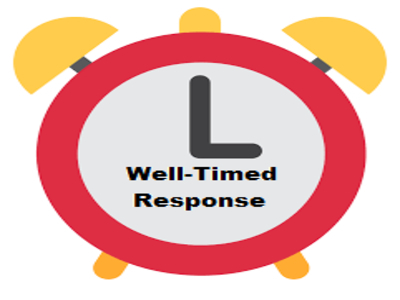 Our well-timed response leads to faster project output. The expertise team of Dreamworth Solutions also adds sound effect to the 3D Walkthrough to make it more realistic. Cad 3D animation offers valuable technical communication for the work environment. It helps to minimize all the consequences about the final view of a structure which is always a concern with 2D drawings. From the curve of the Sofa of the Drawing Room to the flowers on a rare plant, high resolution 3D Walkthrough will produce a presentation that will explain your dream to the smallest facet. Our 3D Walkthroughs are so photorealistic and unique that they attract the client’s interest. With our 3D Walkthroughs, you can start your publicity and promotion before the real work begins on the ground. Dreamworth Solutions has proved our talent in this field by using our skills, expertise and creativity. 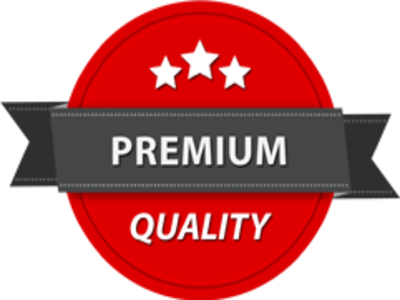 We have the capability to add real like effect in any virtual facet of your property or structure making us one of the reputed name among the website services providers. 17 + 445 = ?